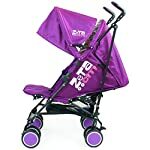 Zeta Citi is one of the more discreet yet fashionable pushchairs. 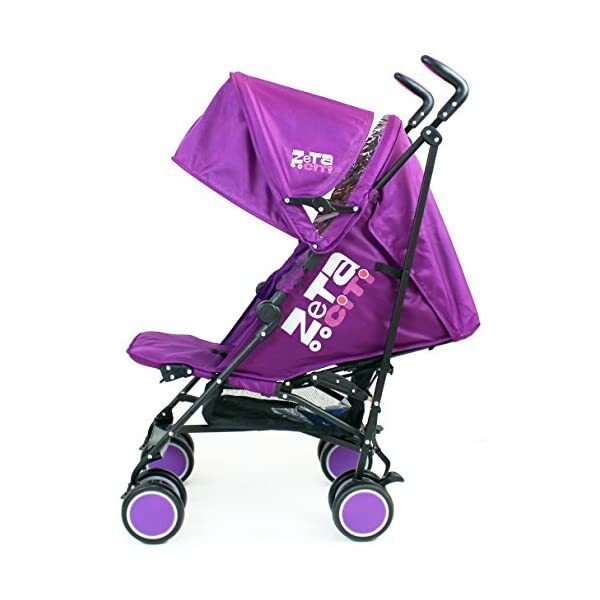 The easiest out and about the stroller. 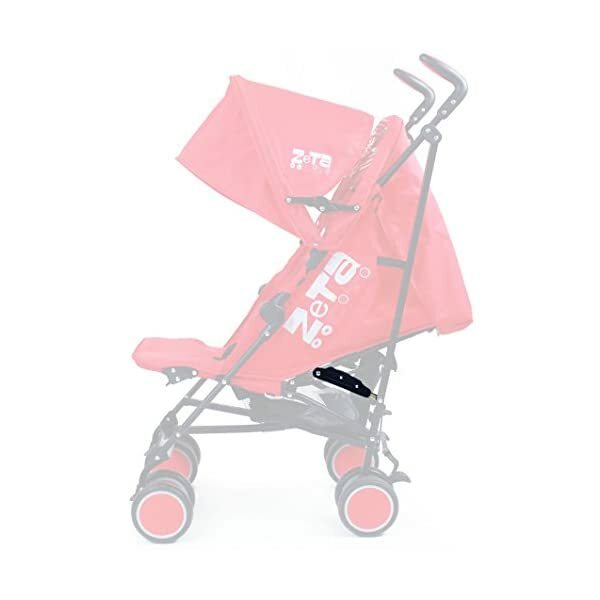 This lightweight umbrella folding stroller is perfect for kids from Birth. 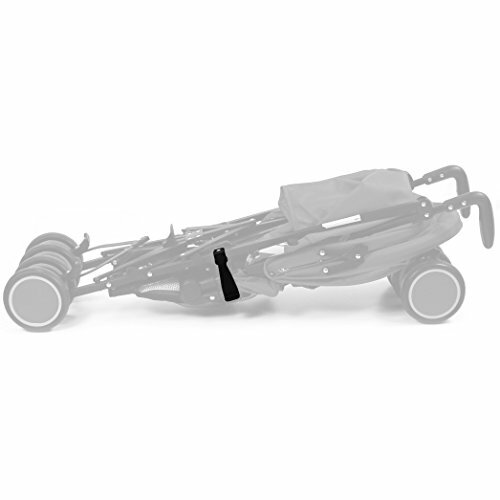 It comes complete with multi-reclining back and lockable swivel front wheels. 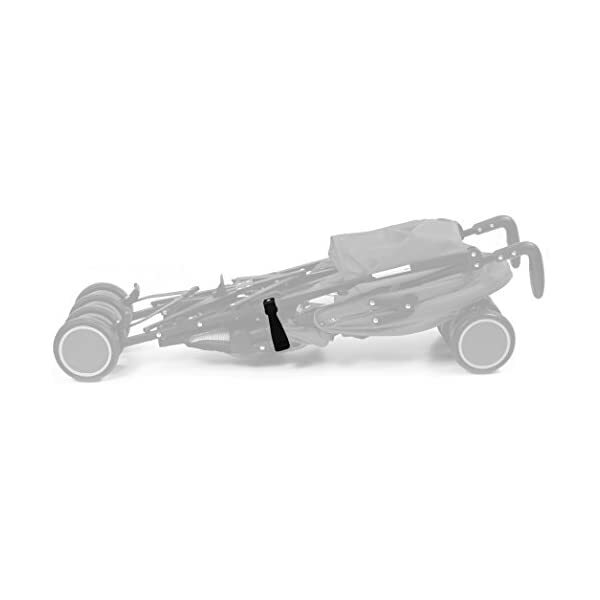 The hood is removable and it has a 5-point safety harness. 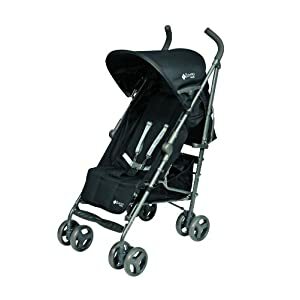 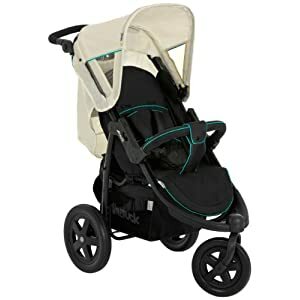 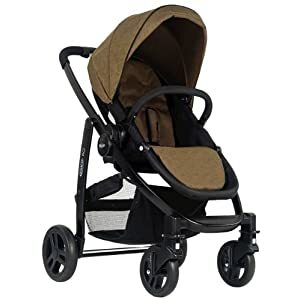 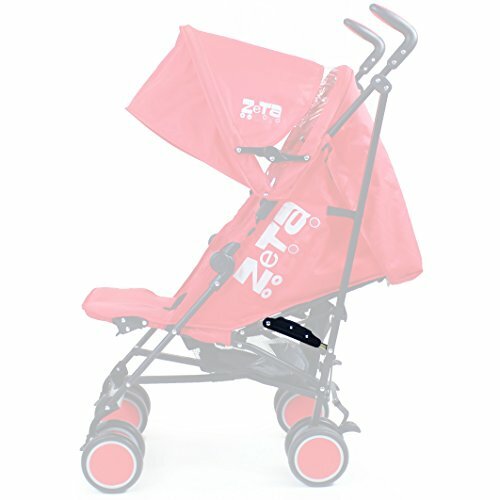 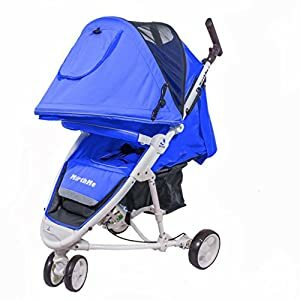 The peak of maintaining from floor to best is 107 cm and the width between handles is 34 cm When the stroller is folded its dimensions are 103 x 26 x 20 cm.